Italian homes to ski AND swim? You know about the art, history, bucolic beauty, glorious shopping and scrumptious food. 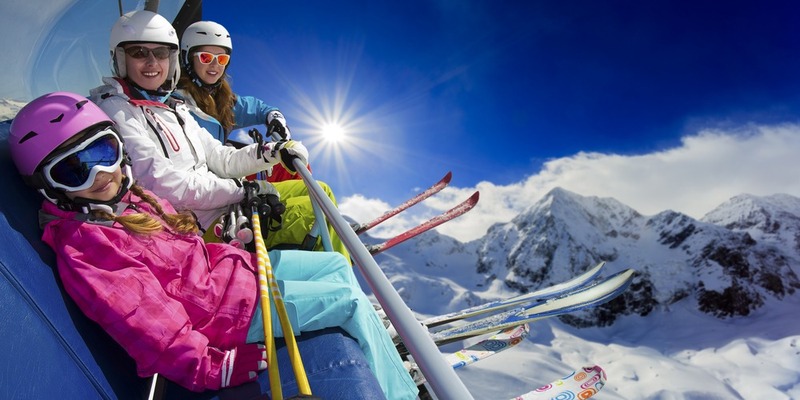 But did you know that Italy has some pretty great ski resorts too? And not just in the Alps. From top to toe, there are Italian ski homes just a short drive from the beach and countryside. Best of both worlds? We think so. Here are our favourites.